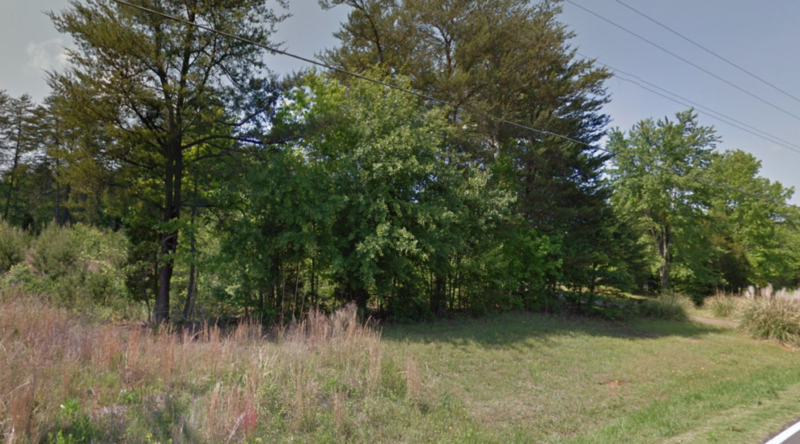 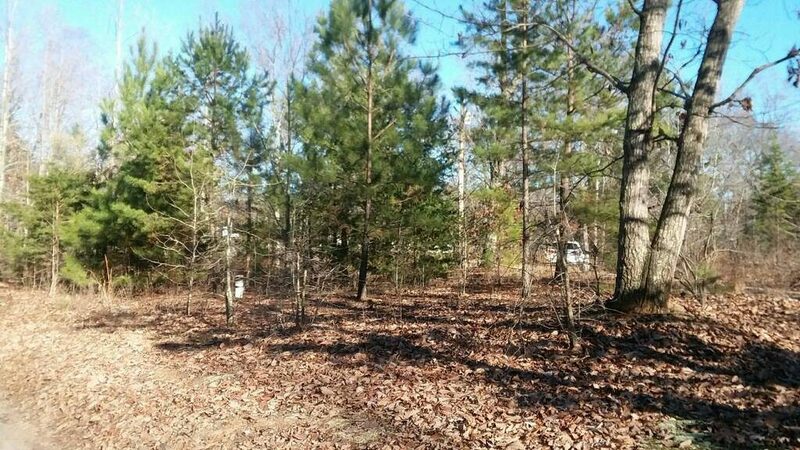 Amazing Lot in Quite Community in Gastonia Need a nice lot to build your dream home? 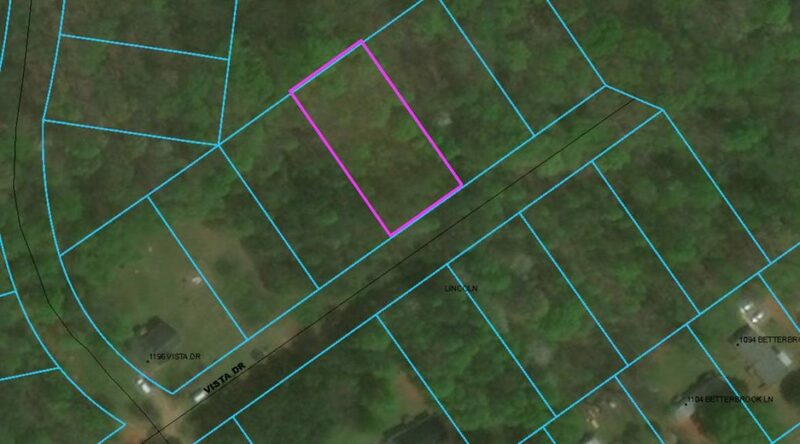 For a limited time, offering a small discount on the listed price and I will also cover closing fees. 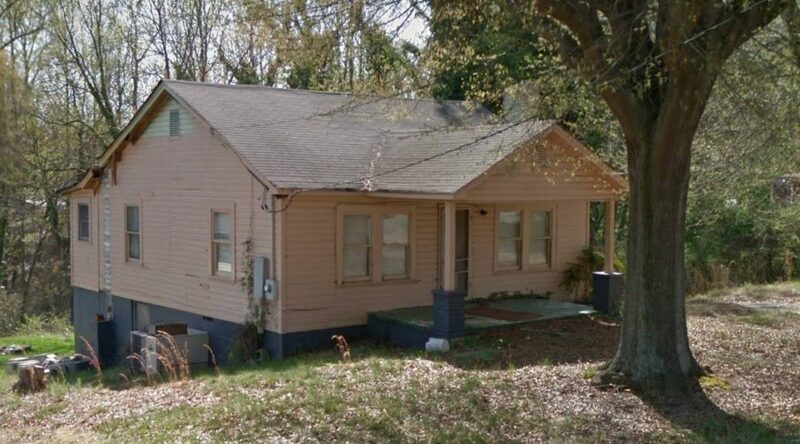 This property is only available to the buyer who acts NOW. 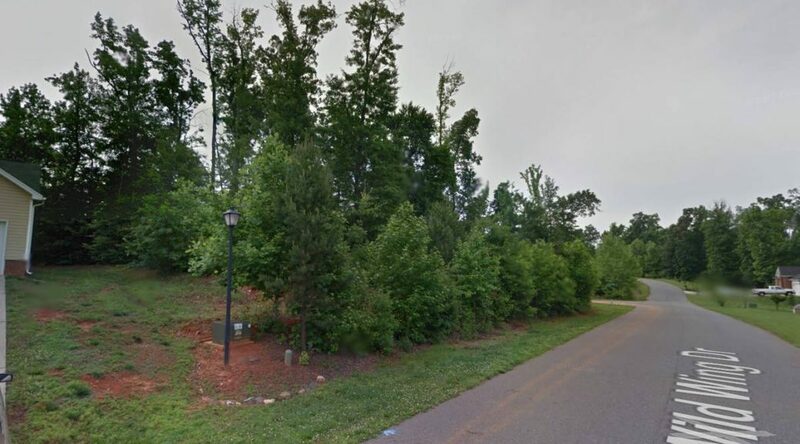 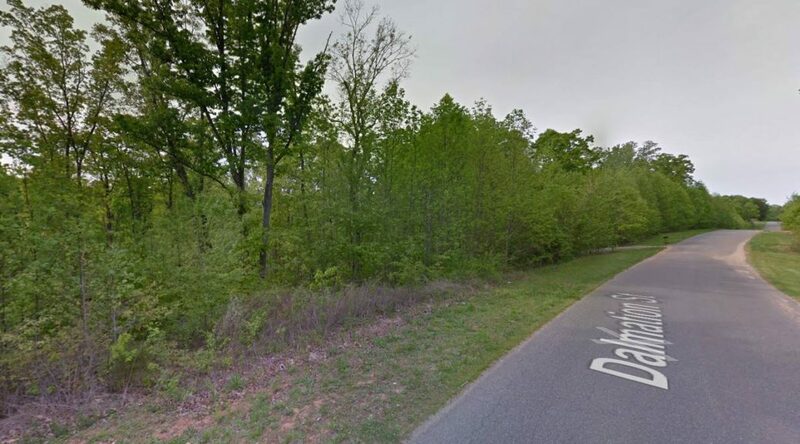 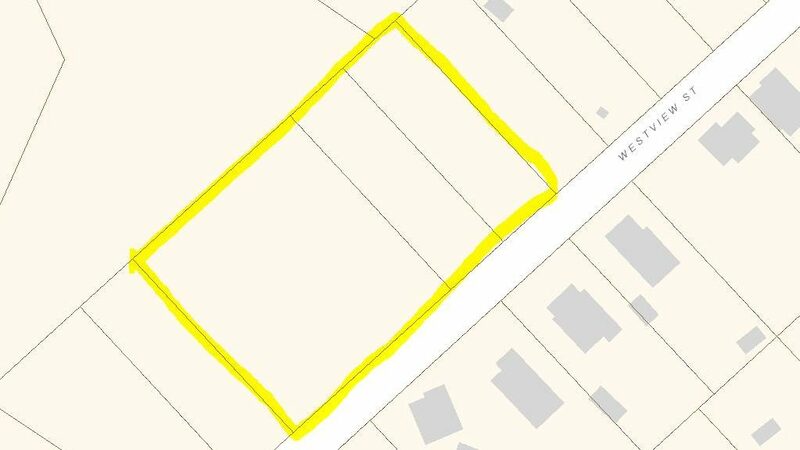 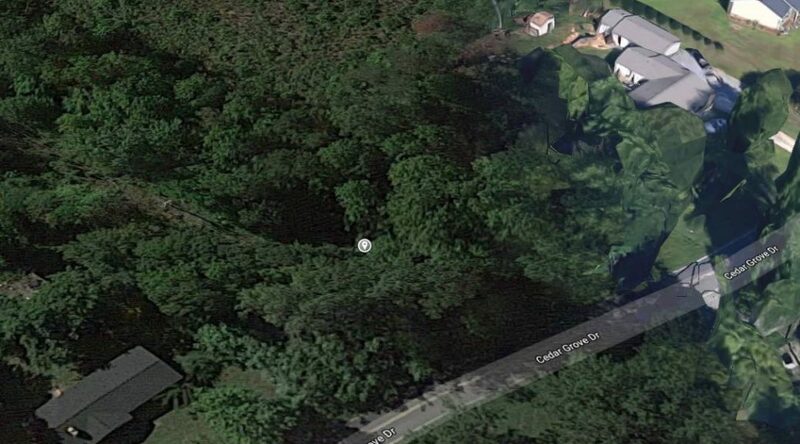 Great half acre lot for sale located in Gastonia on Cedar Grove Dr.For a limited time, offering a small discount on the listed price and I will also cover closing fees. 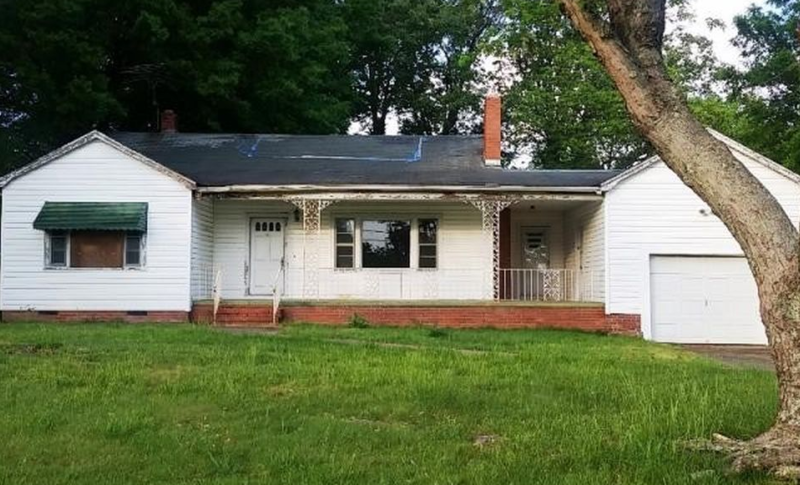 This property is only available to the buyer who acts NOW.